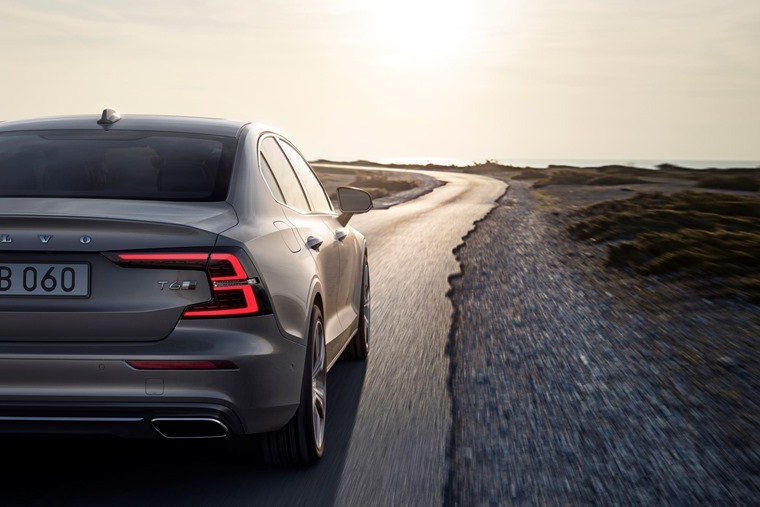 At the opening of Volvo’s first manufacturing plant in the US, the Swedish manufacturer revealed the next piece of the puzzle in its attack on the premium sector: the S60 sport saloon. 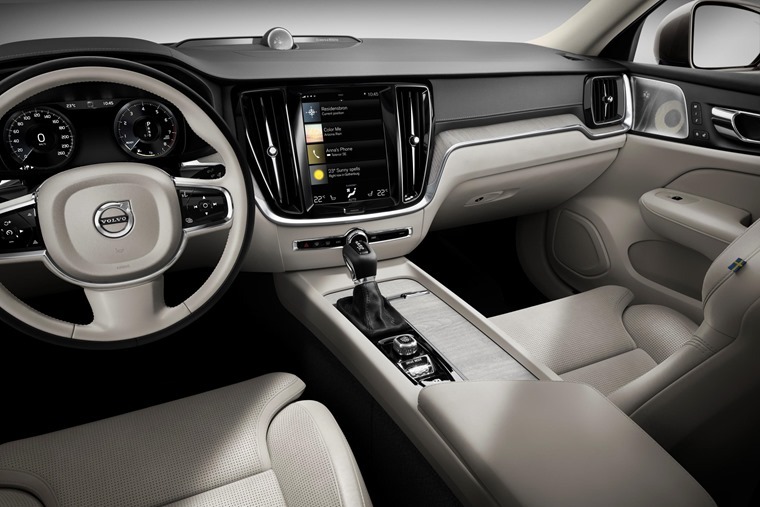 The combined car launch and factory opening reinforce Volvo’s assault on the premium sector and commitment to expanding in the US, an important market for the company and its new premium sports saloon. As previously reported, the new S60 will be the first Volvo to be sold without a diesel engine as the company reinforces its industry-leading commitment to electrification and a long-term future beyond the traditional combustion engine. 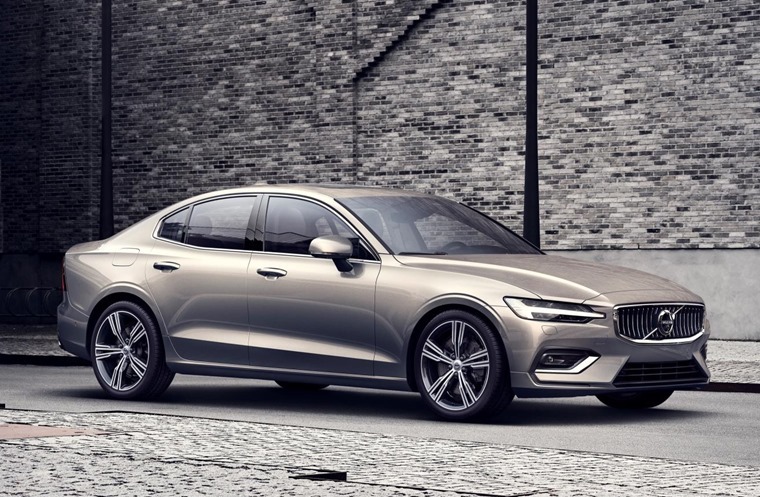 Instead, two turbocharged and supercharged plug-in hybrid petrol engines will be available in the new S60: Volvo’s T6 Twin Engine AWD plug-in hybrid that generates a combined 340hp, and the award-winning T8 Twin Engine AWD plug-in hybrid that delivers 400hp. Electrified versions of the new S60 also offer a performance handling upgrade. Developed by Volvo’s electric performance arm, Polestar Engineered is available exclusively on the T8 Twin Engine plug-in hybrid and upgrades the car’s wheels, brakes, suspension and engine control unit, boosting the S60 T8's combined output to 415hp. Volvo’s proven T5 and T6 petrol engines will also be available at launch in selected markets. 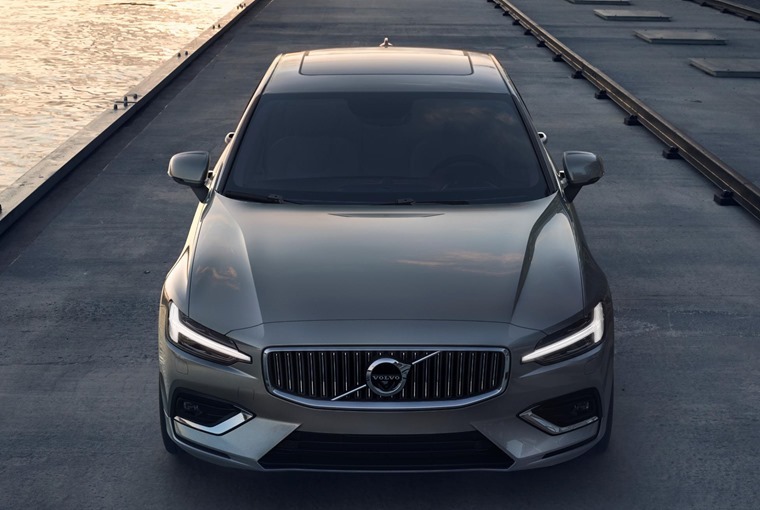 In another first for the segment, customers will be able to access the new S60 via Volvo’s leasing subscription service, Care by Volvo, which offers car access with no down payment via a monthly flat-fee subscription rather than ownership.